Que buena pinta tiene esto! 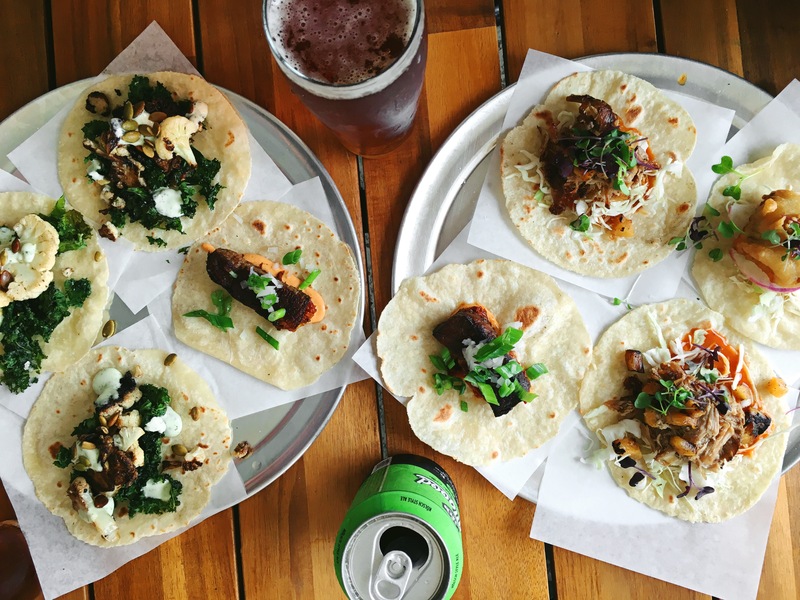 This new Dallas dive has some of the freshest street tacos around. The stylish presentation of the tacos mixed with the bubbling queso fundido served in iron skillets quickly arouses the tastebuds. Resident Taqueria, located off Audelia Road in the Lake Highlands neighborhood features a creative seasonal menu with delicious daily specials. Carmalized cauliflower taco and the mushroom fundido with OHB Allgood Kolsch. Resident braised pork shoulder taco with OHB Derelict IPA.